Honeyed Sweet Potatoes are chewy on the outside and soft on the inside, a perfect balance of salty and sweet. Mix the olive oil, honey, salt, and black pepper together in a large bowl, and stir the sweet potato cubes in the mixture to coat. 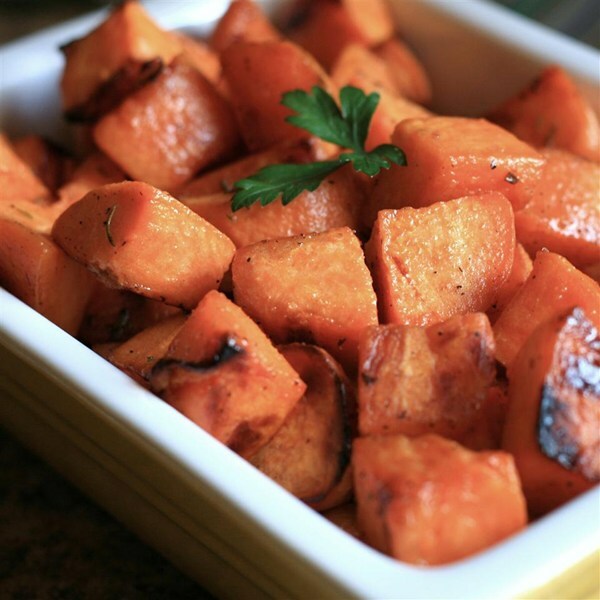 Remove sweet potato cubes with a slotted spoon, and arrange in a single layer on the prepared baking sheet. Bake in the preheated oven until tender, about 45 minutes. Turn oven heat up to 450 degrees F (230 degrees C) and bake until browned, another 15 minutes. 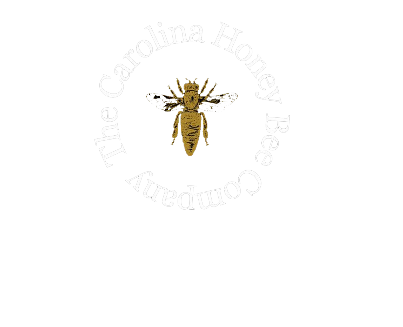 Substitute our Upcountry Wildflower with our Pepper Infused Honey!